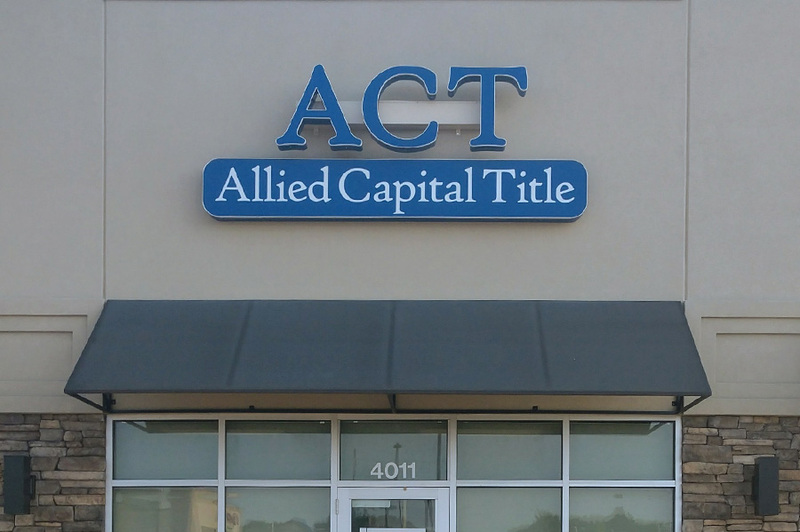 Allied Capital Title is a full service title insurance agency servicing real estate transactions throughout multiple counties in Central Illinois and Central Indiana. 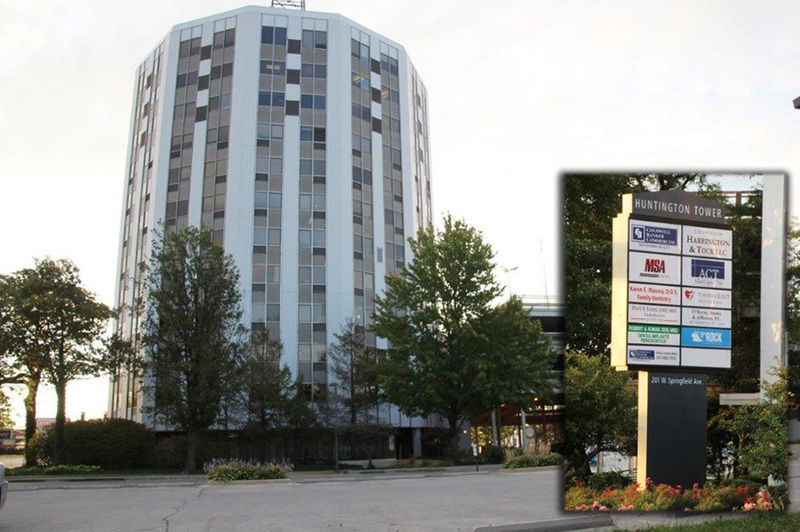 We have 7 locations, each locally operated and staffed with experienced and knowledgeable title professionals to assist customers with their title needs. Our staff works closely with attorneys, real estate agents and lenders to make the process simple and efficient for acquiring or refinancing a residential or commercial property. 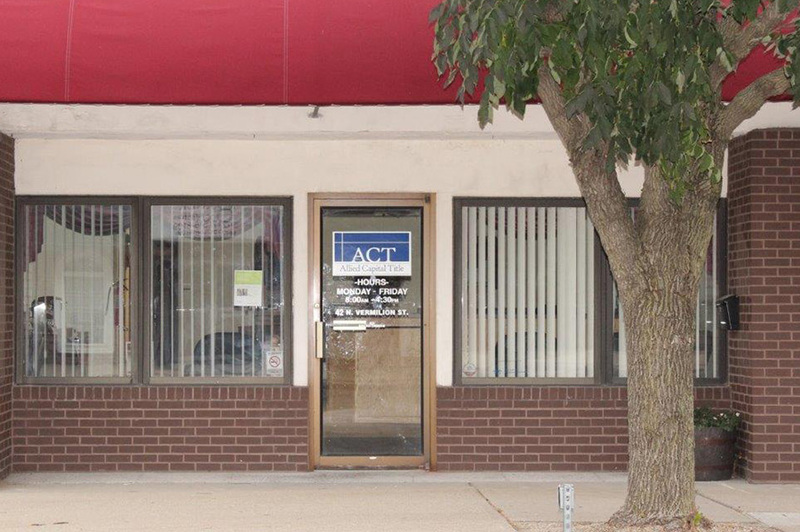 With Illinois locations in Champaign, Danville, Effingham (Bray Title Services), Paris, Tuscola and Springfield (Zelle Title Services), Allied Capital Title is able to service over 20 counties. 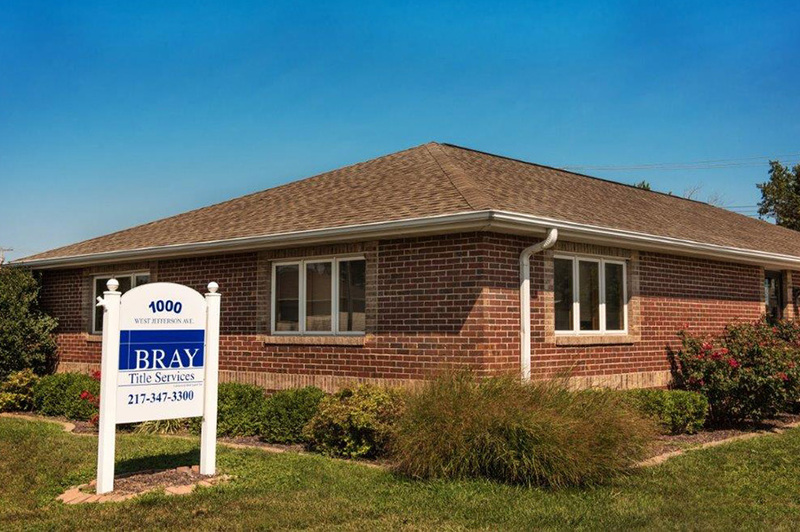 An additional office in Crawfordsville, Indiana provides service to 9 counties. © Copyright 2018 by Allied Capital Title. All rights reserved.